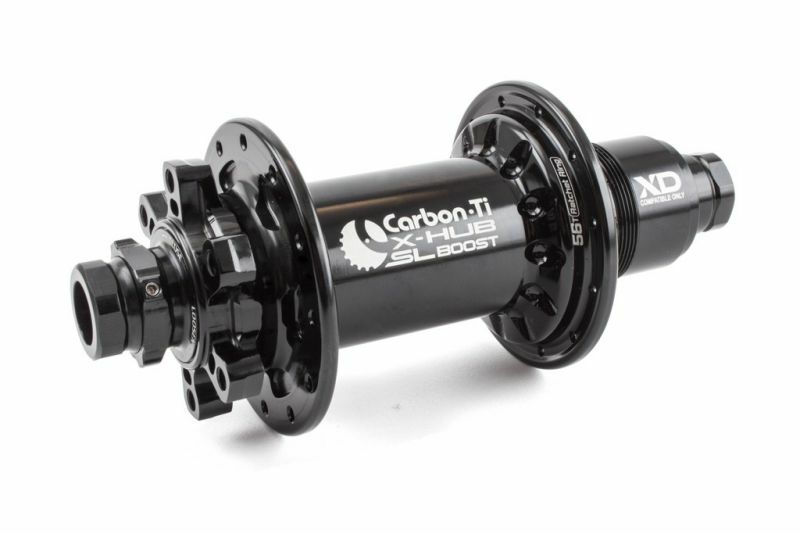 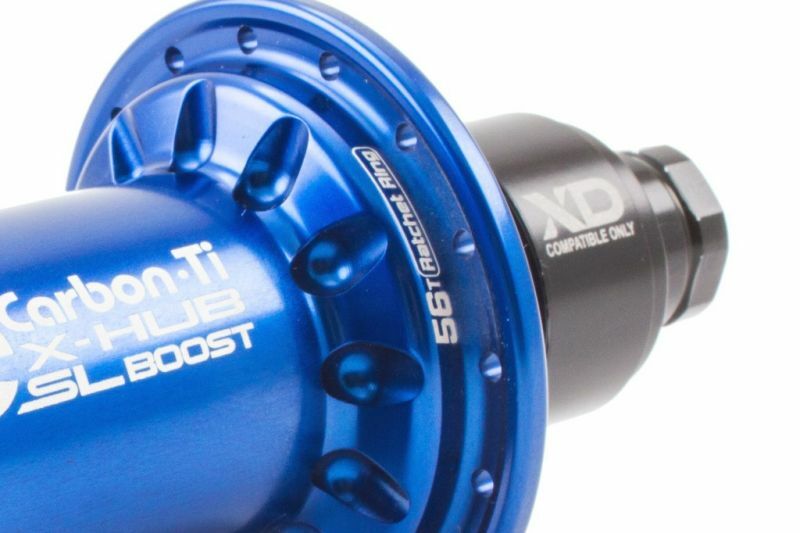 Superlight Boost 148 mm rear hub with standard quick release axle, oversized Al7075-T6 CNC machined body and axle, I.S. 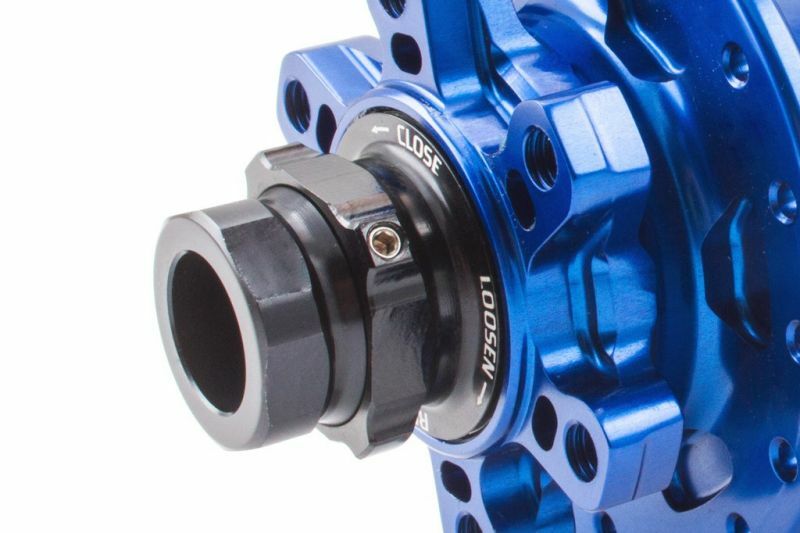 disc rotor fixing system. Hi-performance sealed bearings with external preload system, Al7075-T6 free wheel Shimano 10-11s compatible (XD Compatible SRAM 11-12 speed driver in optional).